I am so excited to bring these incredible Sacred Spell Candles to SG! 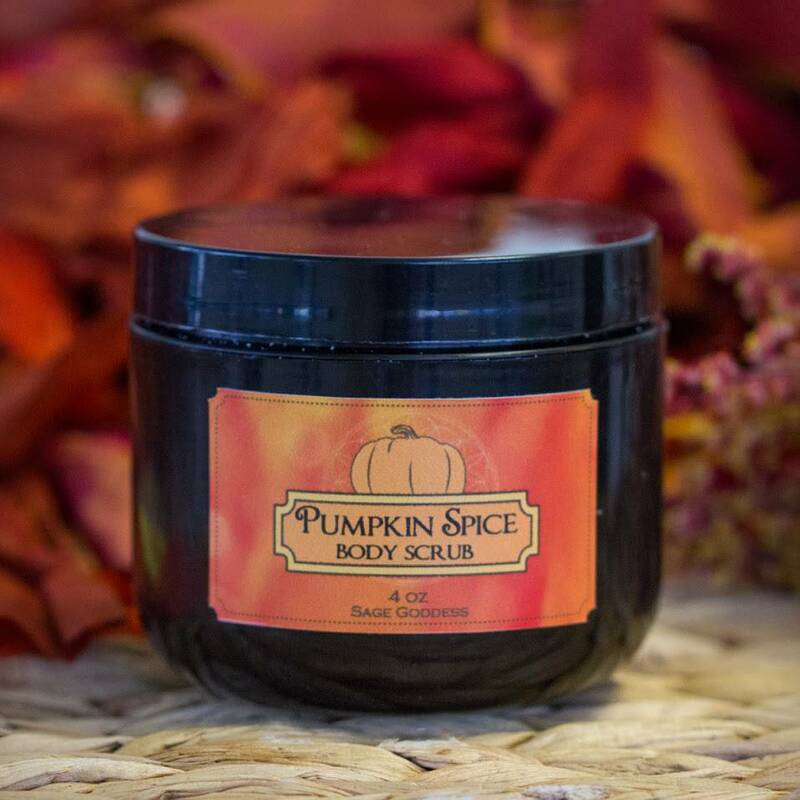 Never before have we had such a deeply personal candle handmade with YOU specifically in mind. You will name it and then receive a jar to burn it in as well, something unique to only this product. Just write us a brief note at checkout about your life and intention and we’ll take the magic from there! 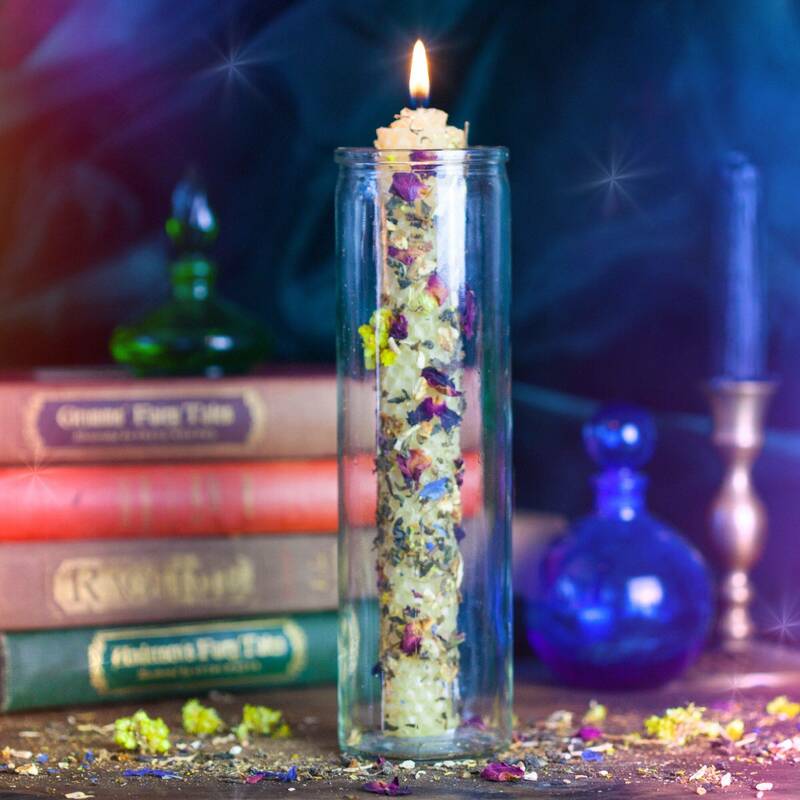 Your candle will be hand-rolled with a special mixture of herbs, chip stones, and essential oils which directly target your intention and support your personal journey. The combination of this magic will provide you with one of the strongest sacred tools possible to help navigate your purpose. When it comes to manifesting your best life, the finest way to start is by personalizing all of your tools. 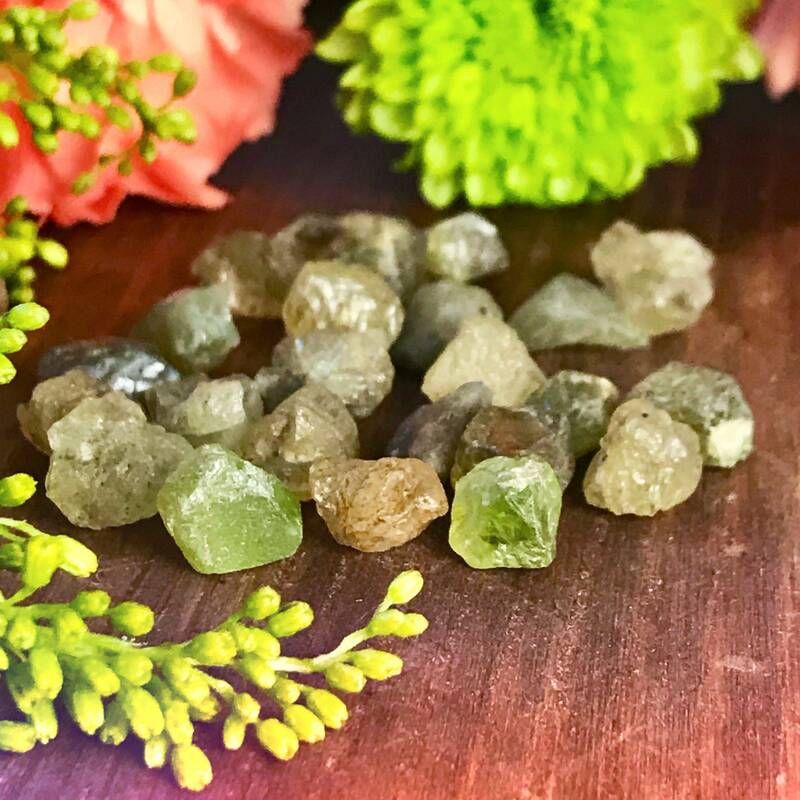 In the same way you would use your intuition to choose a gemstone for your collection, we will tune into you and your energy to provide you with exactly what you need! 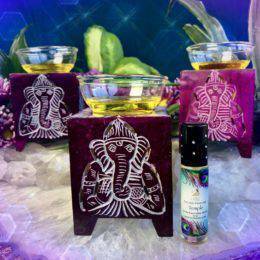 These Sacred Spell Candles are created with your direct intention in mind. They are made of beeswax, hand-rolled with herbs, chip stones, and essential oils to aid in whatever you may need. The true beauty in these candles lies within two final personal touches. 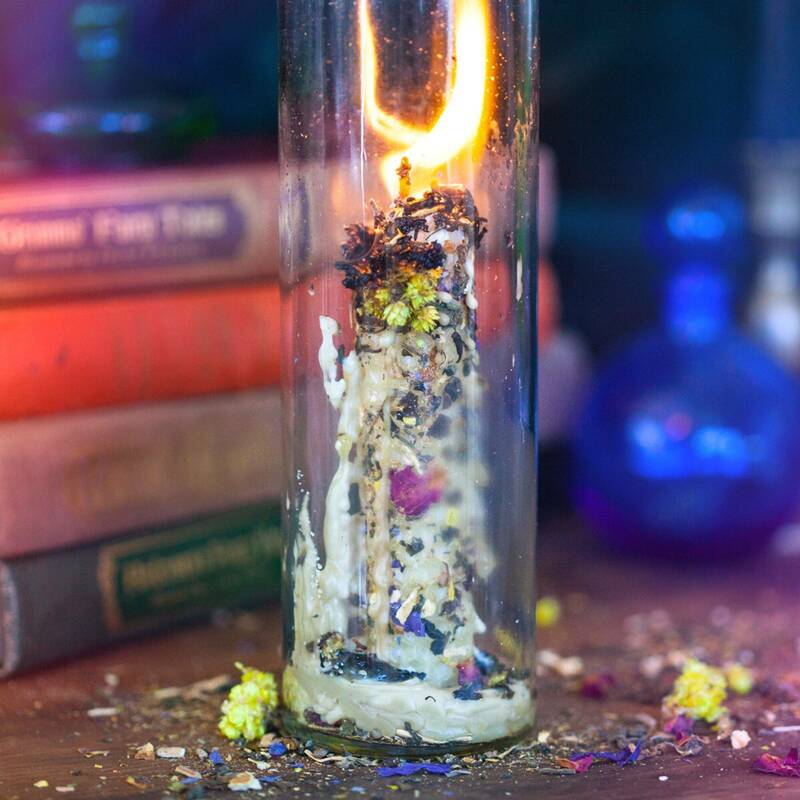 First, you will be able to name your candle, allowing its power to deepen and solidify as you burn it in the glass jar that accompanies it. Secondly, you will receive a handwritten note from me wishing you success on your path! **Please allow 1 week for delivery as these are custom candles, handmade for each customer. Note: Please remove label before burning candle, always use a heatproof dish on a stable surface, and never leave a burning candle unattended. This listing is for one (1) Sacred Spell Candle (about 11 oz), personalized just for you. Yours will arrive lovingly parceled for your enjoyment and delight.